Just as you take steps to protect your identity in real life, you should also take measures to protect your identity online. 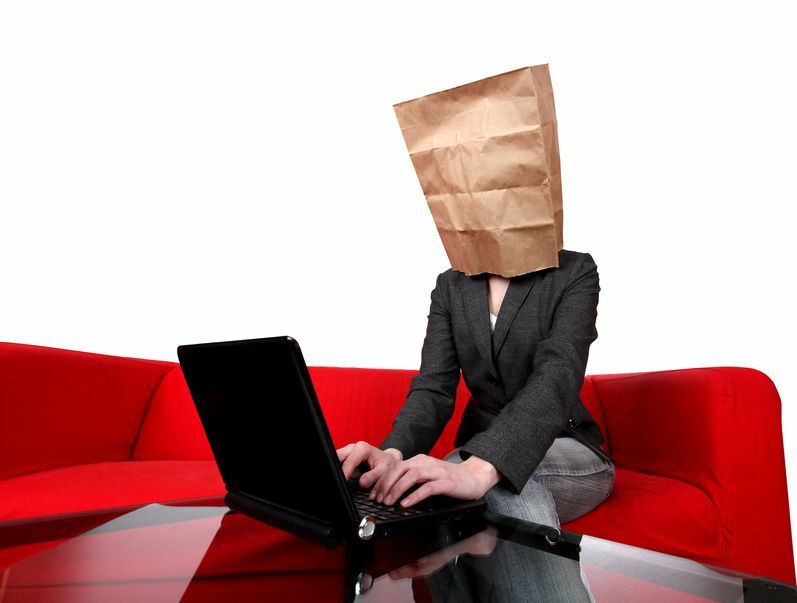 This article and infographic will show you how to effectively stay anonymous on the Internet. Is it Possible to Truly Stay Anonymous Online? Although it is nearly impossible to remain completely anonymous while using the internet, there are certain steps you can take. Take these to better protect your accounts against a cyber attack or security breach. For instance, think about what happens when you’re using a web browser to search the internet. Whether that’s Chrome, Safari or Firefox, are you aware that it is storing your search history, cookies, downloads and more? Essentially, they’re putting your confidentiality at risk? That being said, a recent Pew Research Center study suggests Americans feel that remaining anonymous online is quite intimidating and presents difficulties for the average user. Considering recent data breaches involving tech giants like Facebook, these are very legitimate feelings and concerns for Americans to hold. There has never been a better time than now to reassess how anonymous our online identities’ truly are. Thankfully there are many easy to implement in-browser solutions that make it increasingly hard for third parties such as advertisers to track your online behaviors. Use a private browsing mode like Chrome’s Incognito mode. It will block cookies and prevent the storage of your browsing history. It’s a great way to stay anonymous on the Internet. Although remaining anonymous online may seem intimidating, you can take several proactive measures to ensure your data stays more secure and less traceable. Panda Security created a graphic on how to stay anonymous online. Implement these simple-to-follow security measures, and you can instantly boost your confidence in the safety of your identity. Both on and off the web. Read the infographic below to find out how. Please include attribution to https://www.pandasecurity.com with this graphic.